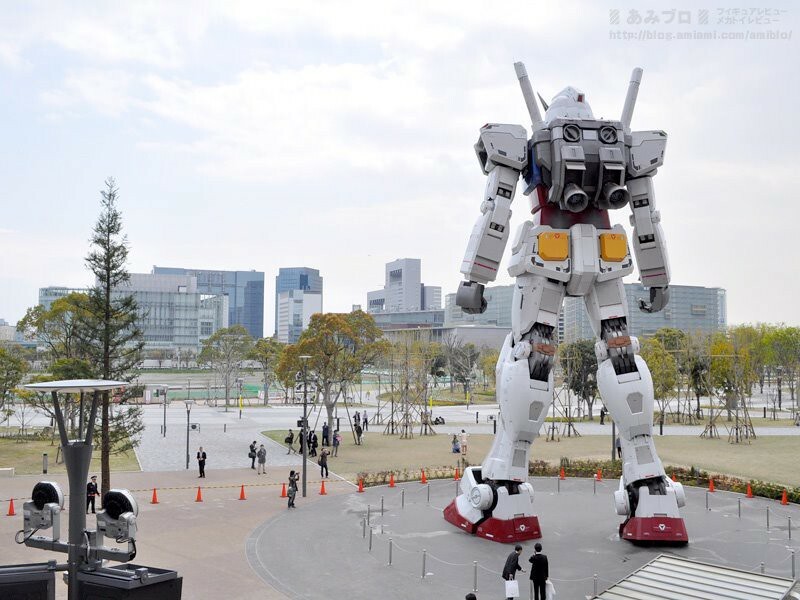 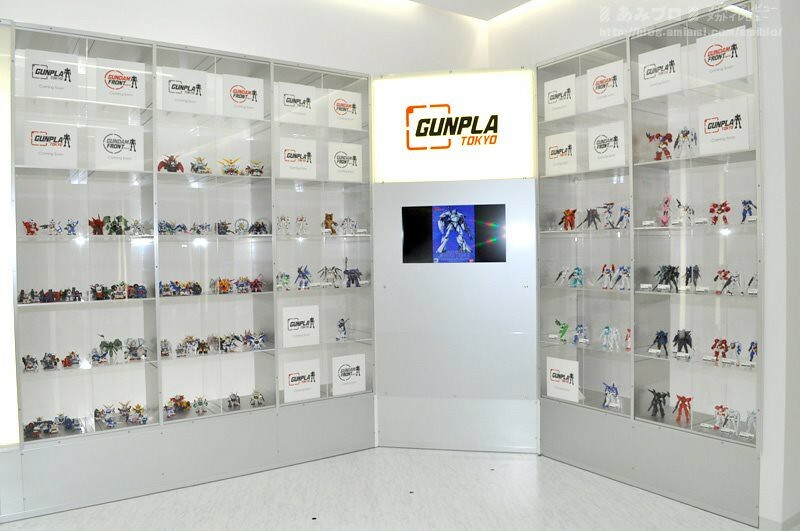 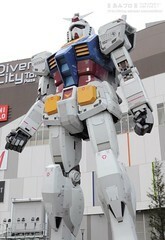 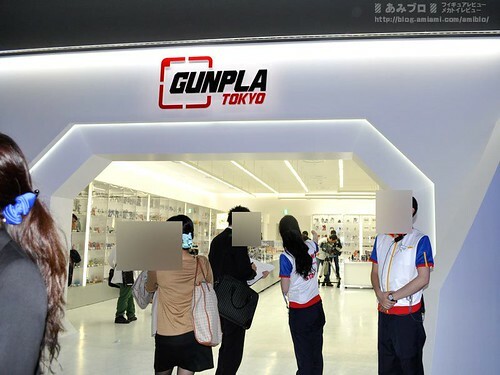 The Gunpla Tokyo Gundam Museum in Diver City Tokyo (Odaiba) is now open. I don’t know the exact date it opened, but I am pretty sure it was just recent (maybe just this April). This is one of the places I would like to visit if ever I managed to go in Japan (how I wish). 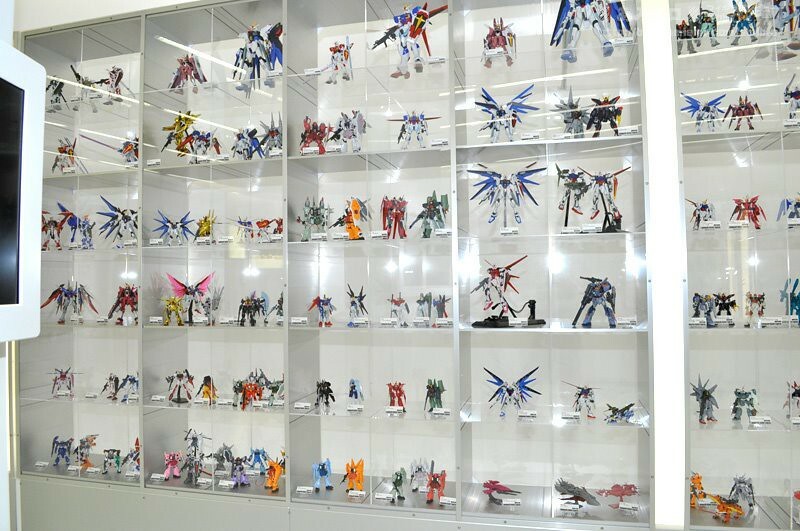 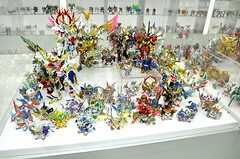 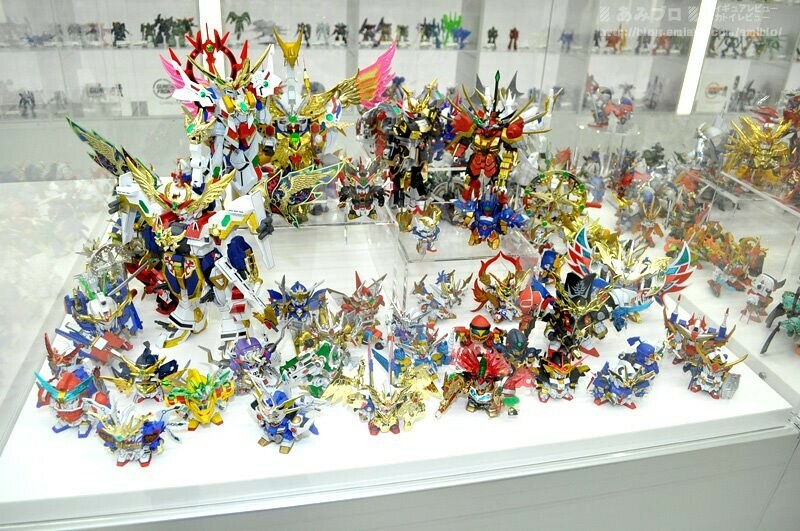 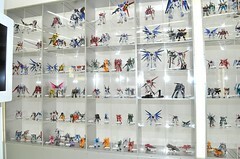 I think I would have so much geek-asm when I see all the Gundam kits displayed there. 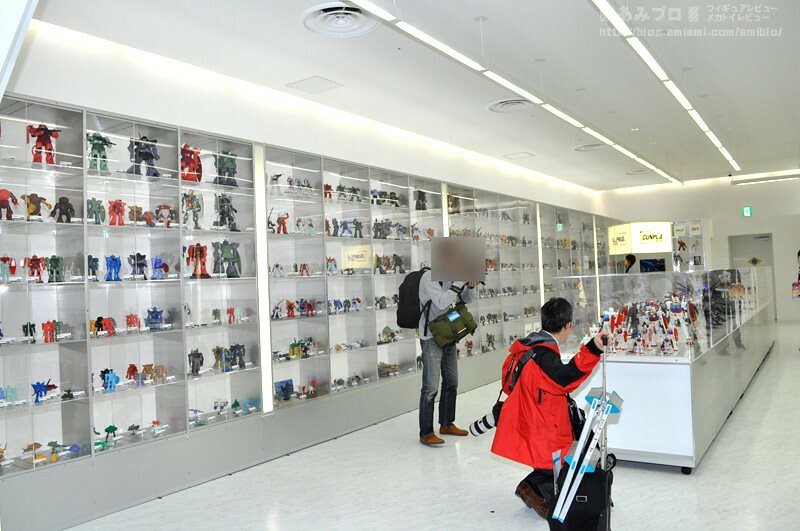 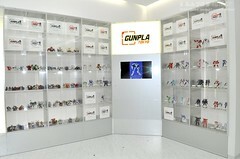 Below are some pictures taken by Ami-ami which shows the interior of the Gunpla Tokyo Gundam Museum. 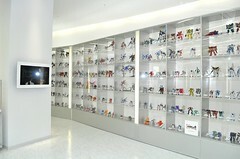 You can view the rest of the photo from their FB page.